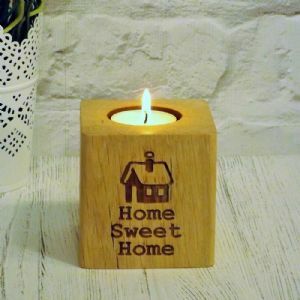 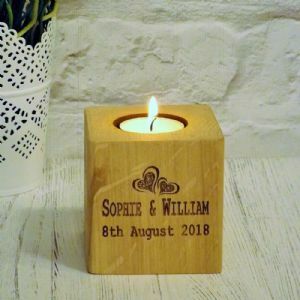 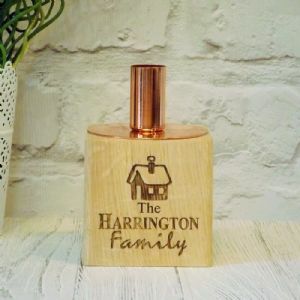 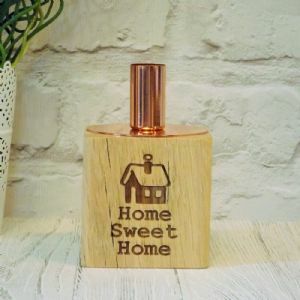 Our beautiful Family Name T-light candle holder makes a great new home, housewarming gift and is also perfect for Christmas too! 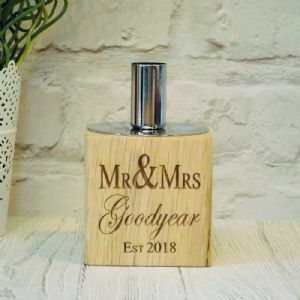 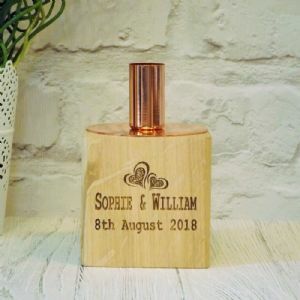 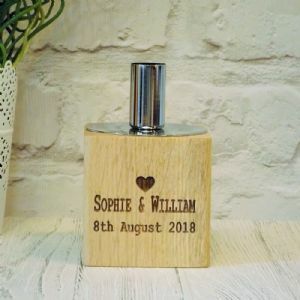 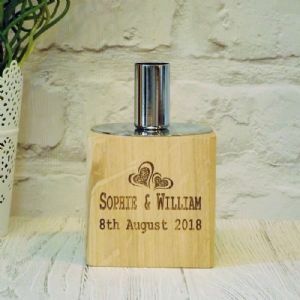 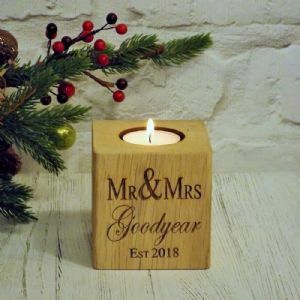 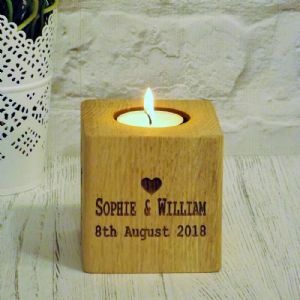 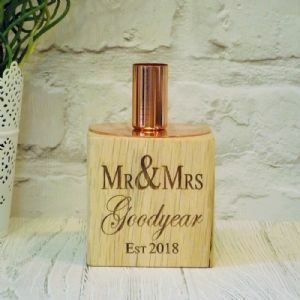 Makes a stylish, unique gift for the home and would look good on the mantelpiece, windowsill, hallway and dining table. 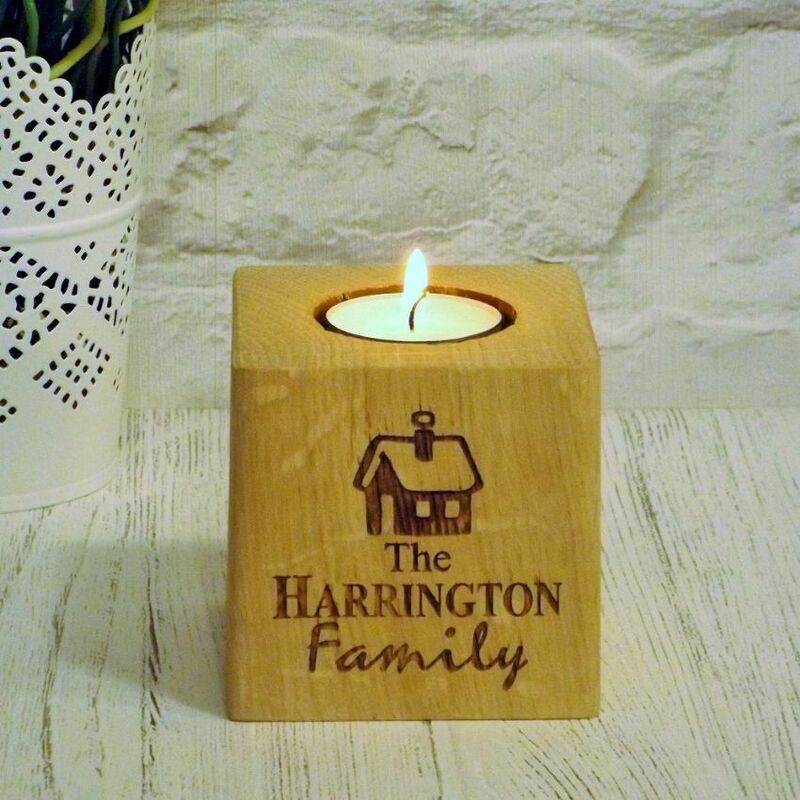 The design & text are only engraved on one side of the base, all others sides are a beautiful natural wood.